For more information on the following publications, or/and for placing an order if not specified otherwise, please contact Laurent Delaye Gallery directly at info@laurentdelaye.com. Published to accompany the solo exhibition Bill Culbert: Front Door Out Back, New Zealand Pavilion at La Biennale di Venezia, 55th International Art Exhibition, 1 June – 24 November 2013. New Zealand’s presentation at the Biennale is an initiative of Creative New Zealand, Arts Council of New Zealand Toi Aotearoa, with key partner of Museum of New Zealand Te Papa Tongarewa and supporting partners Christchurch Art Gallery and Te Puna o Waiwhetu, Massey University and Auckland Art Gallery Toi o Tamaki. 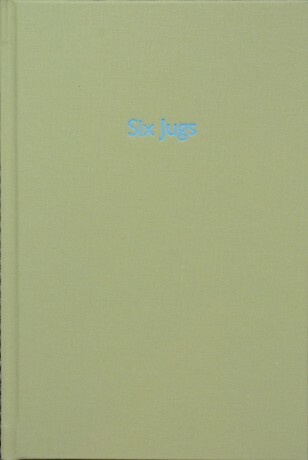 Texts by Justin Paton, Ian Wedde, Yves Abrioux, Andrew Wilson and Bill Culbert. Bill Culbert: Making Light Work is a substantial monograph on the work of internationally acclaimed artist Bill Culbert. The book is extensively illustrated, and documents the entire career of the artist from his early paintings to his photographs and light installations; it also includes critical essays by the New Zealand writer, art critic and poet laureate Ian Wedde, and extracts from Culbert’s past interviews. This book is a rare and unique publication by CORACLE PRESS. 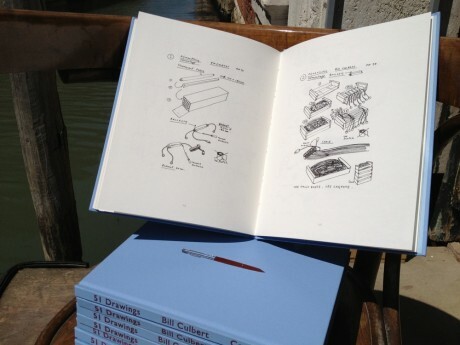 “51 drawings were made over the last thirty years using Parker 51 reservoir and cartridge fountain pens, mostly on pieces of A4 office paper. They were selected and edited by Bill Culbert and Simon Cutts from drawings of Pens & Corkscrews, Shades & Lamps, Chairs, Tables & Other Furniture, Bottles & Glasses, Instructions for Installations, Diagrams & Listings, in January 2013.” An edition of 300 numbered copies. 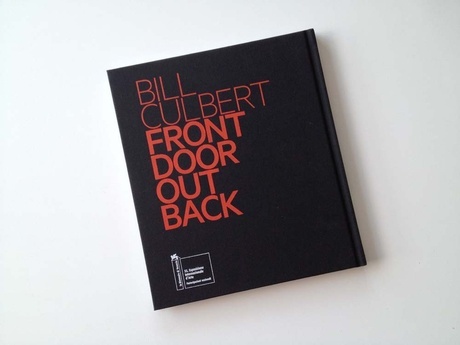 This little publication is an artwork in itself, a dialogue between the words of Simon Cutts and a selection of photographies by Bill Culbert. 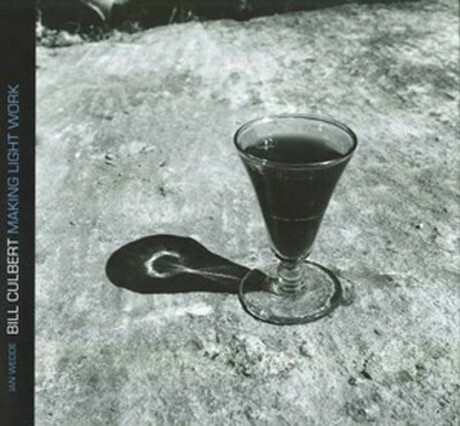 The illustrated images are smaller versions of a group of works made by Culbert in 1980 and exist both as objects and photo works in their original format. An edition of 125 copies. 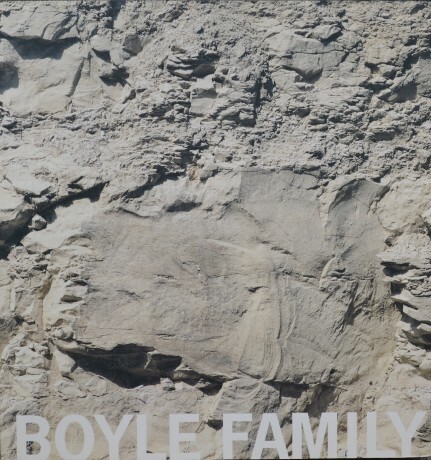 This catalogue was published to accompany the major retrospective exhibition Boyle Family, held at the Scottish National Gallery of Modern Art from 14 August to 9 November 2003. Published to accompany the solo exhibition Robyn Denny, held at the Laurent Delaye Gallery in October – November 2013, this small volume includes reproductions and details of all the presented works, with additional archive images from the 1960s; key themes and turning points of Denny’s art practice are drawn out in both John Bunker’s essay and Laurent Delaye’s foreword. Price £15.19 – £22.19. Available to purchase here. 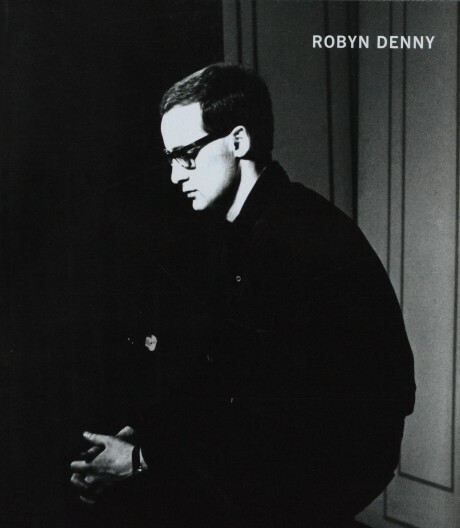 This catalogue has been published on the occasion of Robyn Denny. Early Works 1955-1977 solo exhibition held at the Jonathan Clark Fine Art and the Delaye | Saltoun Gallery, 25 September – 25 October 2008. Delaye | Saltoun and Jonathan Clark Fine Art joined forces to present a museum-quality retrospective of Robyn Denny’s work covering two intense decades of artistic exploration, from the 1950s to the 1970s – a period when the artist was at the peak of his career. Further information on the exhibition are available here. 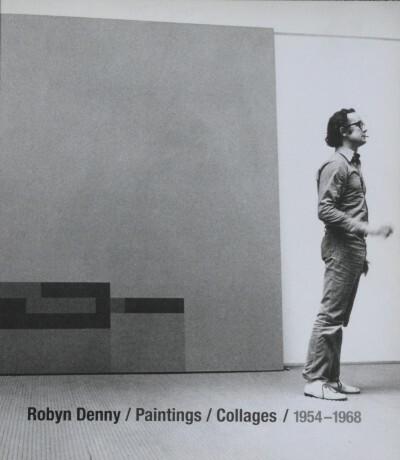 This fully illustrated catalogue accompanied the solo exhibition Robyn Denny / Paintings / Collages / 1954 – 1968, held at Jonathan Clark Fine Art from 6 to 29 June 2007. 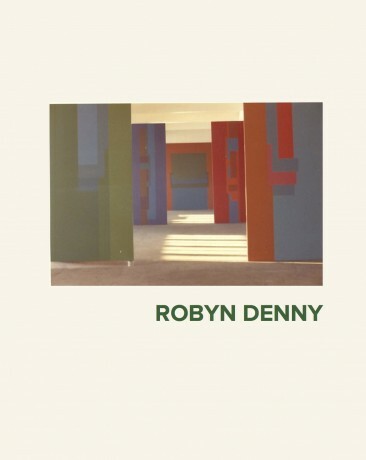 It contains 29 colour plates and three essays discussing Robyn Denny’s life and work. 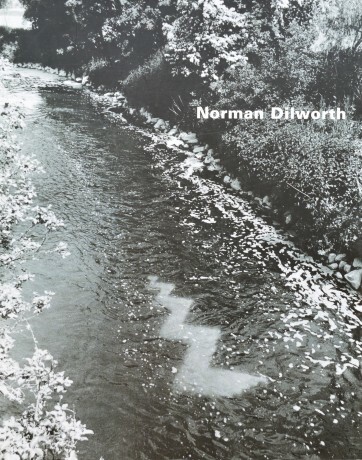 This book offers a panoramic vision of Norman Dilworth’s personal life and work until the end of the Nineties. This include several archival photographies of key moments of the artist’s career; colour reproduction of the majority of his corpus of work; landmark exhibitions; quotes by the artists, archival texts, and critical essays. This volume has an edition of 1200 copies, and a special edition of 25 with a paper cut out, numbered and signed by the artist. Title NORMAN DILWORTH. In the nature of things. 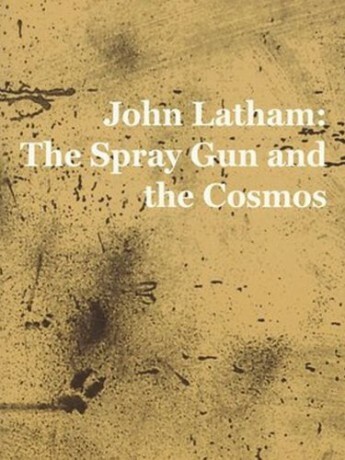 This catalogue has been published on the occasion of the solo exhibition John Latham: The Spray Gun and the Cosmos, held at Delaye | Saltoun in 2008, where a lost collection of fifteen spray-gun paintings by John Latham (1921 – 2006) was publicly presented for the first time in fifty years. The publication mirrors the exhibition and documents the early career of the artist; this includes a substantial visual apparatus, critical essay by John A. Walker, and extracts from Latham’s past interviews.